Prosecco may be very popular but as my Italian friend, Giordi, always tells me – it’s too sweet here in England. So when we sat down at the new Italian restaurant Tozi and were presented with 2 glasses of prosecco, I wondered what she would say. After taking a sip,she pronounced it as it should be, dry and refreshing. I later found out that it was also served from a tap, as they do in Italy. It was the first of many pleasant surprises. 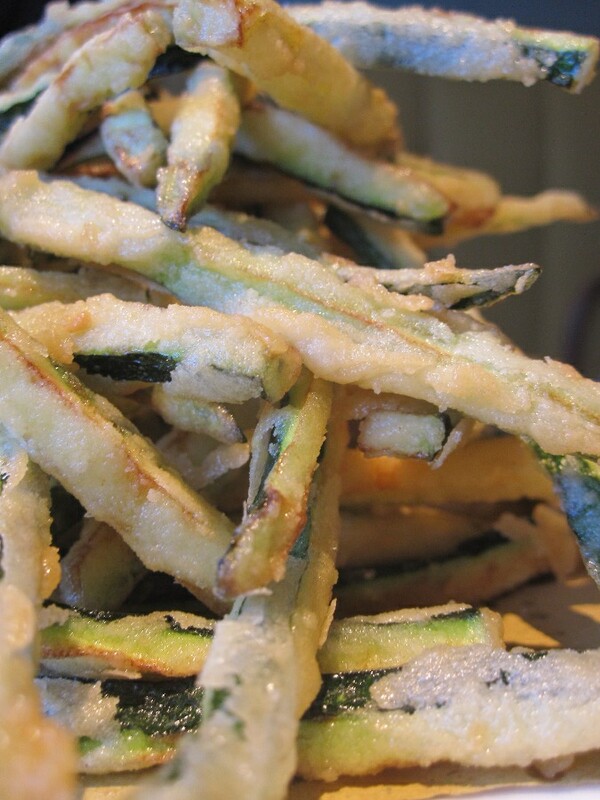 Tozi features small dishes (cicchetti) which are meant to be shared amongst the table. The menu is divided into Wood Oven, Fritti, Counter & Salad, Pasta & Soup, Grill, Baked, Sides and Desserts. We tried as many as we could but the menu is extensive. 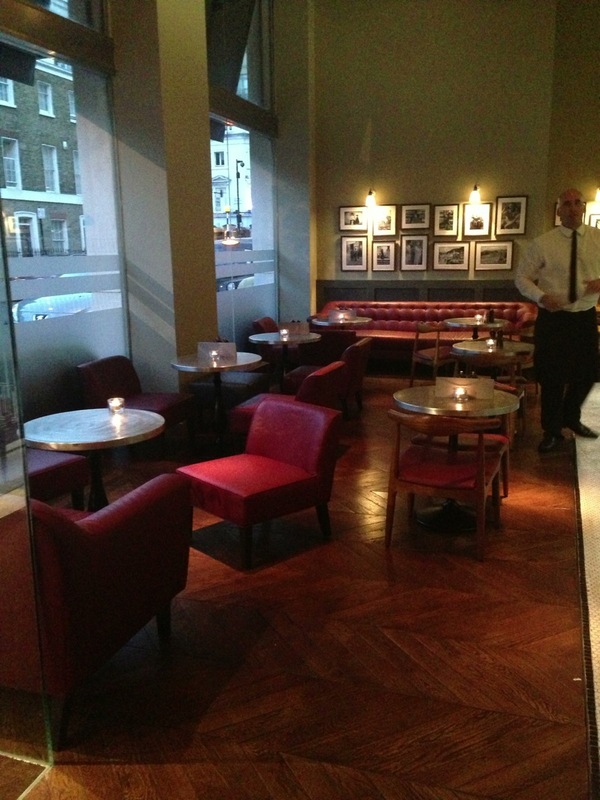 The wine list is as expected, Italian but reasonably priced with some interesting choices. 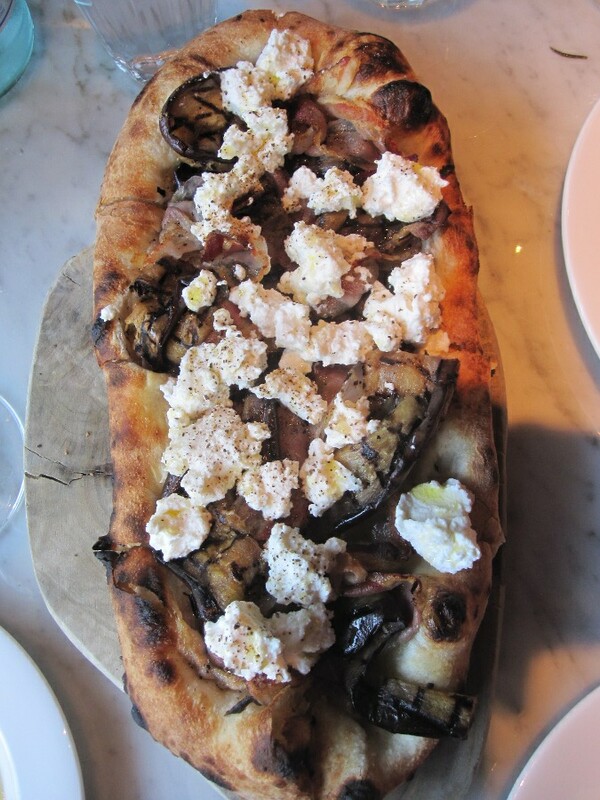 From the Wood Oven we had a spianata, aubergine, smoked pancetta and ricotta topped bread. It was very tasty and the bread was perfectly cooked and full of flavour. The wine list is all Italian and I asked the manager to pick a wine for us. 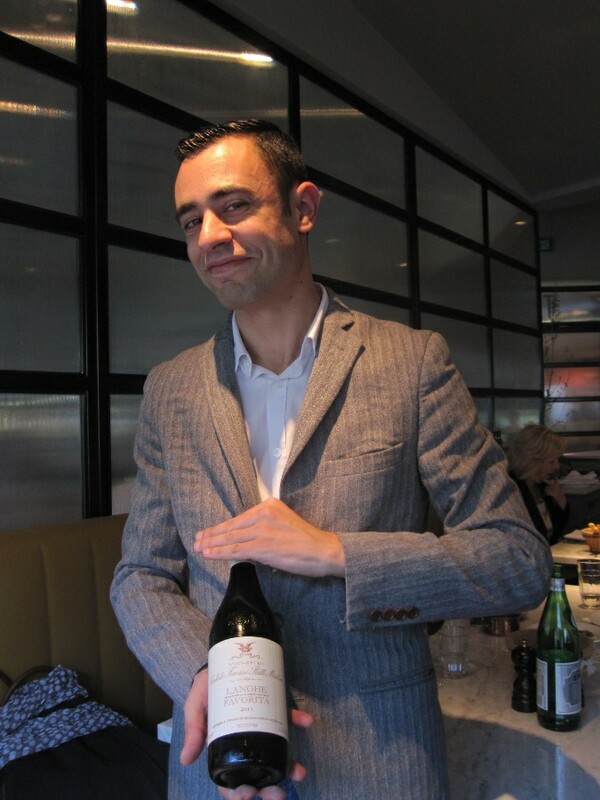 He chose a Sardinian vermentino, Villa Solais Santadi 2011 which was full bodied with medium acidity and full of ripe peach and stone fruit notes. 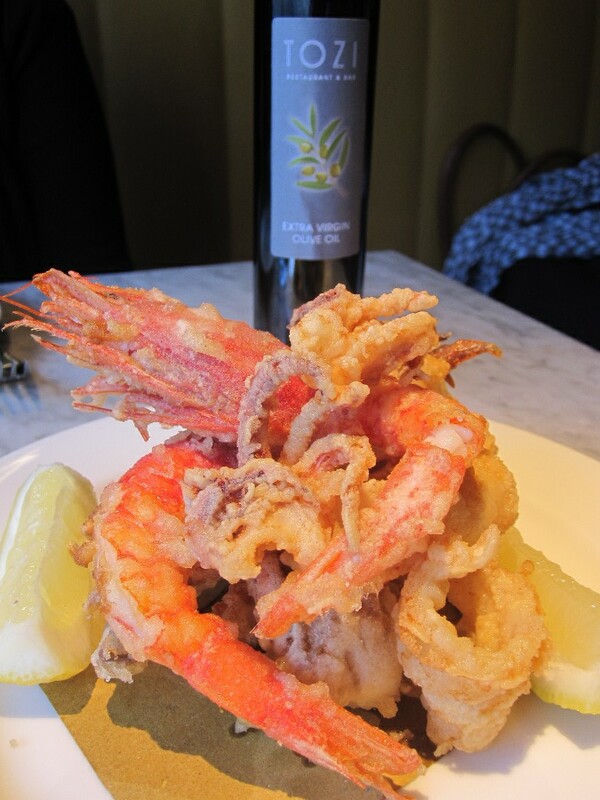 The fritto misto was not oily but crisp and juicy at the same time, eaten with a splash of fresh lemon juice – perfect. 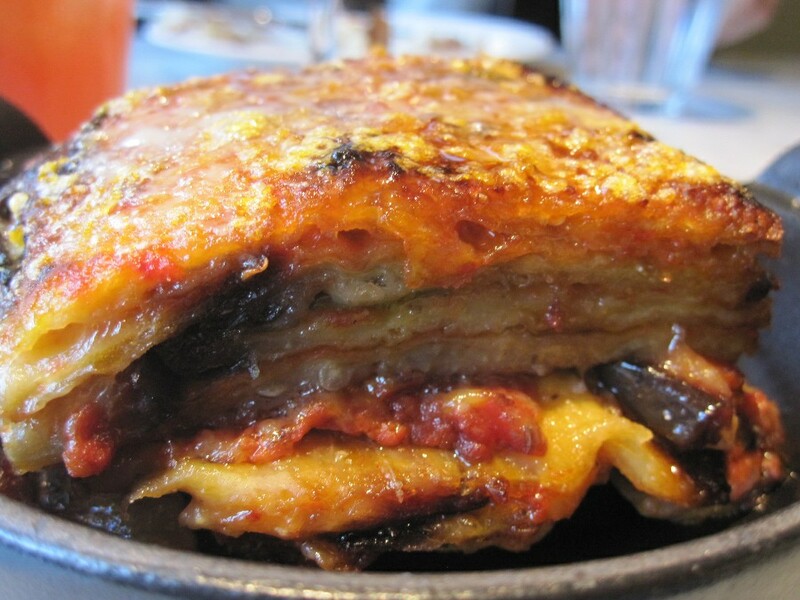 The aubergine parmigiana had just the right amount of passata and cheese to complement the aubergine. Giordi commented that often this dish gets drowned in tomato sauce but Tozi’s was perfectly balanced. We had another Sardinian wine, this time a red, Cannonau di Sardegna Riserva, Sella & Mosca 2006. Cannonau is the Italian version of grenache and was a good match to the aubergine dish with just the right amount of fruit and acidity but excellent tannin structure. The pastas were delicate and flavourful, the buffalo ricotta ravioli with black truffle was light and very tasty despite the butter sauce drizzled over it. 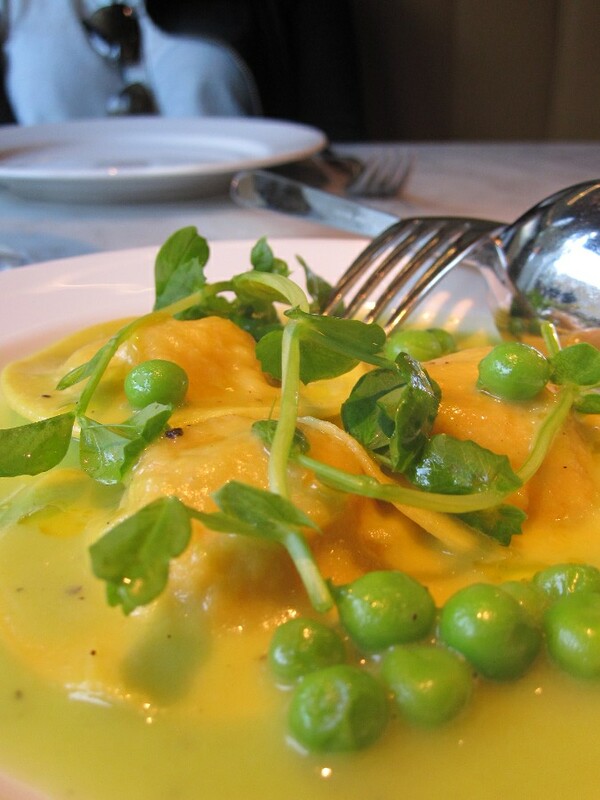 I also enjoyed the crab raviolis with peas and pea shoots was another winner. I never think of peas and pasta other then carbonara but the sweet peas and the sweet crabmeat worked together perfectly. With the rib eye steak we had a Chianti Classico Fonterutoli 2009 which was drinking very well. We also had the grilled baby chicken which was succulent and grilled to perfection. To finish we had a very strong affogato, you won’t need to order an espresso if you have this for dessert and a berry and limoncello millefoglie. A Passito di Noto, Planeta 2010 and an I Capitelli IGT ANselmi 2011 accompanied the desserts. 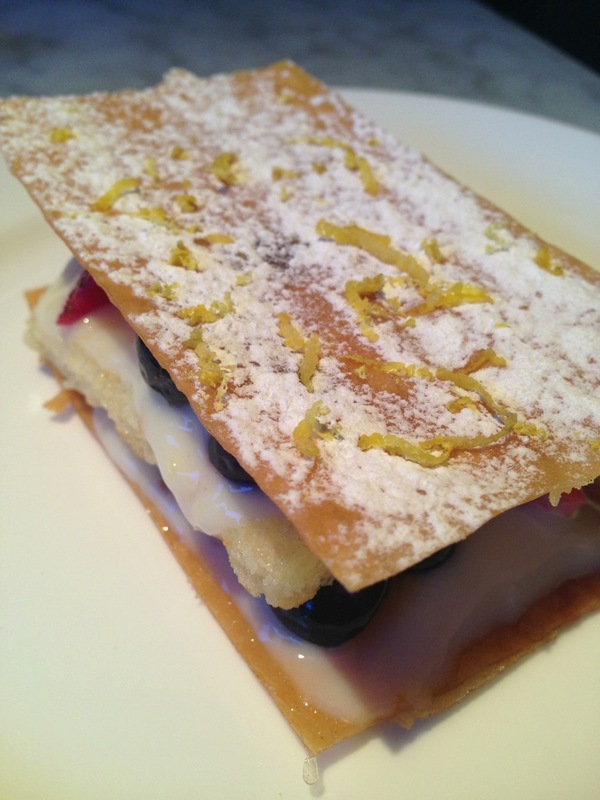 I thought the passito was perfect with the berries and millefoglie. I really didn’t think I’d be able to fit anything else in but we had to have an traditional Italian digestif before heading off into the night. 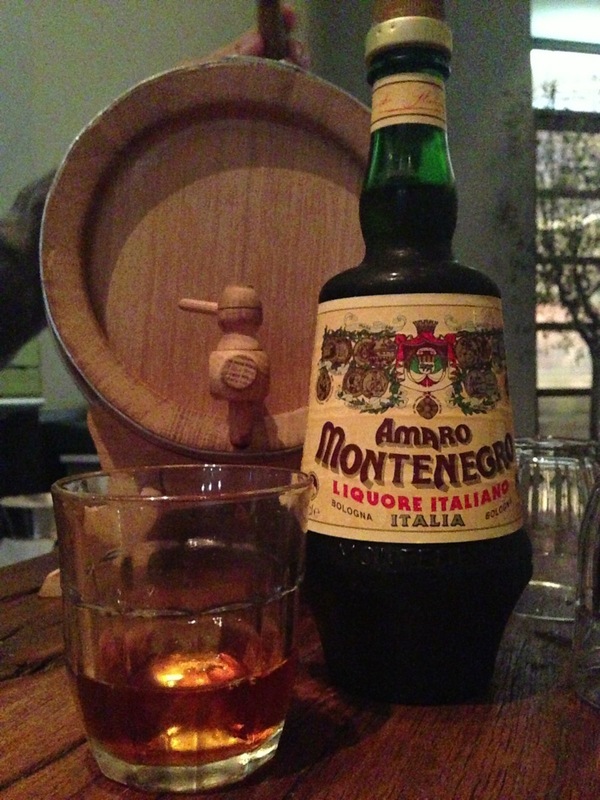 Tozi has their own secret recipe called the Amaro Tozi which uses Amaro Montenegro as its base along with orange zest, cinnamon, cloves and spices, all aged in small barrels for 15 months before being ready to serve. It was as the name implies bitter but I do think those digestifs work as I left feeling full but not stuffed, despite all the food we had eaten! I really enjoyed the food, honest, uncomplicated but bursting with flavour – just as good Italian cooking should be, Giordi commented as we walked back to the station. 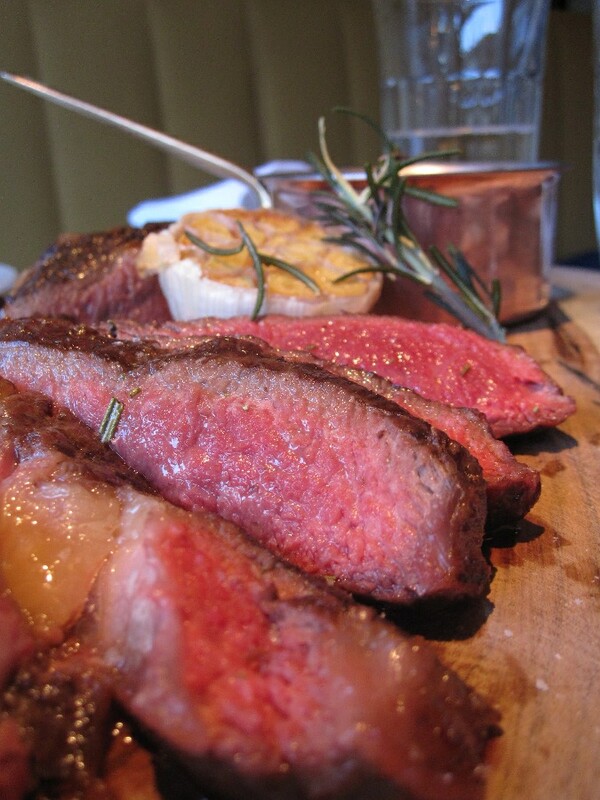 Tozi is open for lunch and dinner everyday.